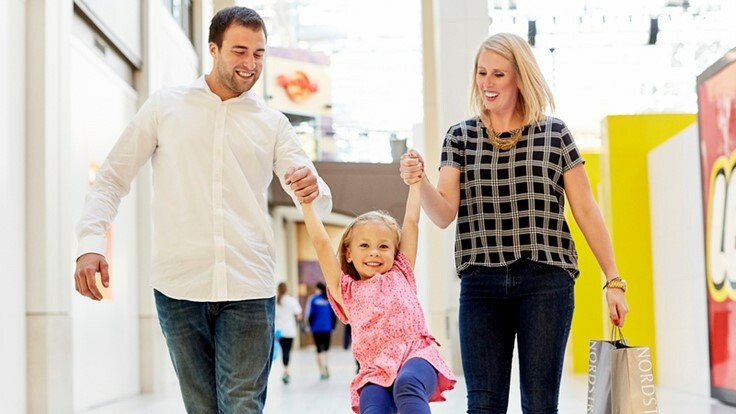 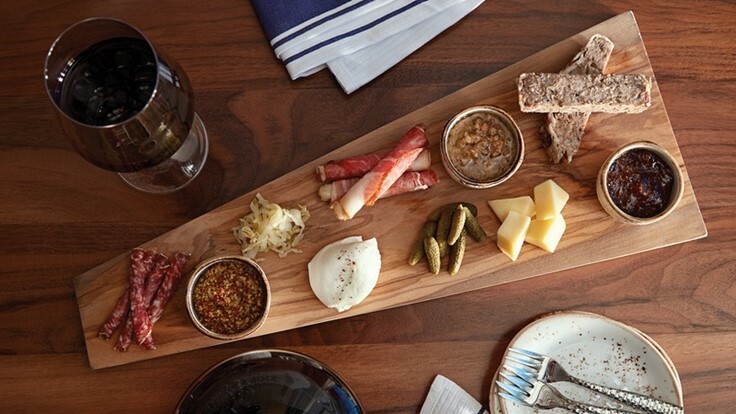 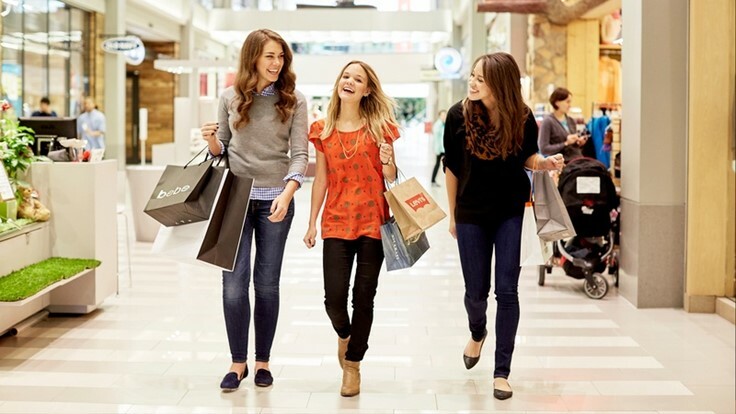 At Mall of America®, shopping is just the beginning. 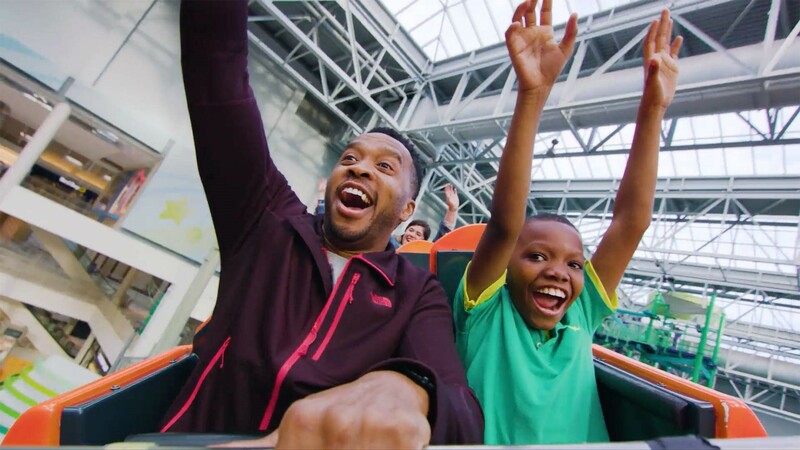 For years, visitors of all ages have made memories full of fun at the wide range of attractions found at MOA®. 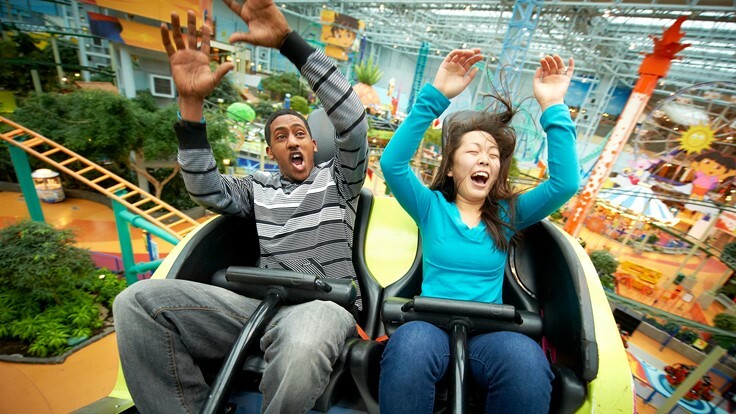 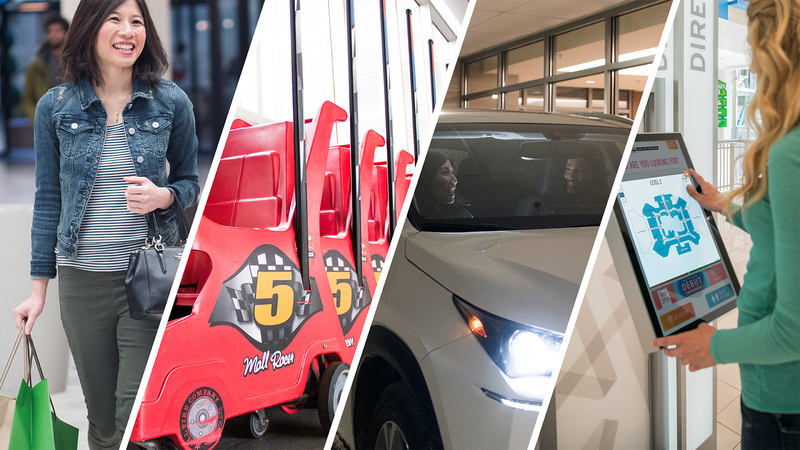 From 28+ rides to a 1.3 million gallon aquarium, we’re always updating and adding new engaging offerings.